Our September edition is now available, so be sure to pick up your copy now if you don’t already subscribe. 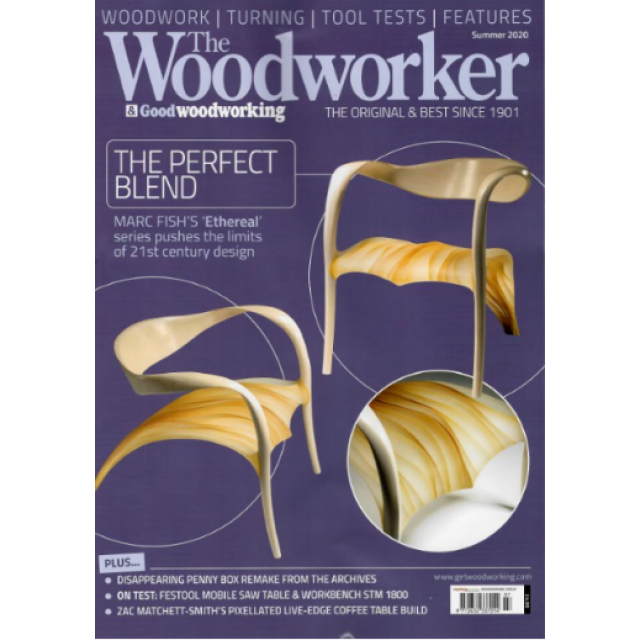 In terms of what’s in store, in ‘projects & turning’, Shaun Newman returns with part 2 of his guide to making an early Viennese guitar; Andrew Hall turns a matching pair of Victorian sconces; Colin Simpson turns a small bowl and deliberately cuts it in half; Clint Rose makes a wooden bevel gauge to inspire others to try their hand at woodworking; Phil Davy adapts and roofs his wheelie bin store and last but not least, Les Thorne creates a rectangular bowl in ash with a circular bottom, which he then airbrushes. In our technical section, John Bullar looks at some of the techniques used for building chairs; Edward Hopkins invites himself to dinner; Dave Roberts meet Barbara Haddrill who explains that horse-logging has an important place in modern woodland management. 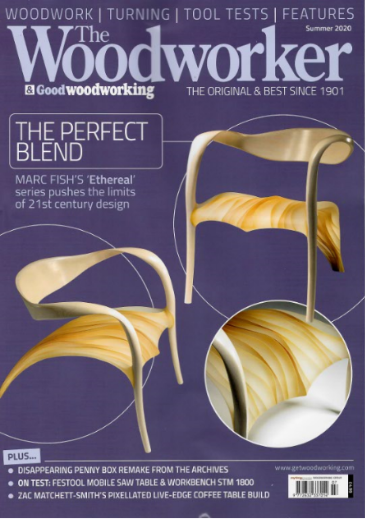 We also have some enlightening and inspirational features for you to enjoy, starting with Mark Griffiths’ story of his recent visit to the 2018 World Wood Day event in Siam Reap, Cambodia Moving on to our ‘on test’ section, join Phil Davy as he puts the JET JWDS 1632 drum sander through its paces, before Ian Wilkie takes a closer look at the EYE-LIGHT PRO 10W rechargeable floodlight, and find out why Edward Hopkins is a big fan of the Dowelmax 45° mitre bracket accessory. And if that’s not enough, we have a great competition from Dickies Workwear, which gives 10 lucky readers the chance to win a pair of their brand-new Elora women’s safety trainers - worth £70 per pair. You’ll also be pleased to hear that there’s still time to get your hands on a magnificent Veritas low-angle jack plane, worth over £250, so be sure to email in your top workshop hint or tip. You can also find your usual favourite pages, including news and courses, welcome, marketplace, next month and letters. All this and much more in the September edition of The Woodworker incorporating Good Woodworking, which is now on sale!